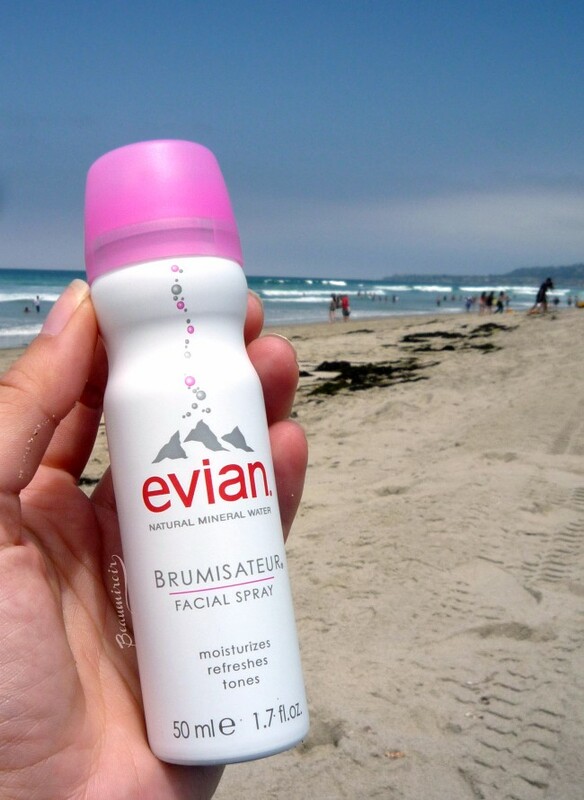 #FrenchFriday : Evian Facial Spray + Sephora Gift Card Giveaway! Ah, us French and our mineral waters... They seem to spurt out of the ground everywhere there, especially in the mountains, and each one has its specific mineral content that makes it unique. We don't just drink them, you see, we also like to spritz them on our faces, especially in the summer. Mineral water may seem like a luxury in the US, but it's a household staple in France. As I grew up my mom always had a spray bottle of Evian water in her purse during the warm season, and I've kept the same habit. 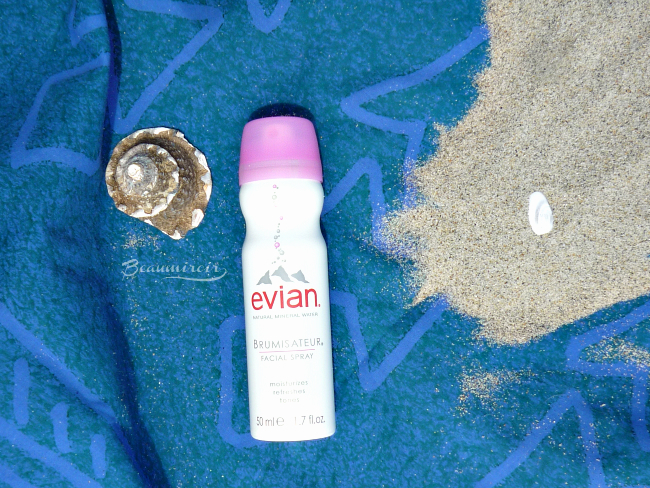 I always find a good reason to spritz it, but nowhere is it more useful than on the beach. Beach life is embedded in the culture of San Diego, and I love going all year round to run, watch the waves, have a long walk, and of course in the summer to swim. The beach is a rather harsh environment for the skin: the sun, salty seawater and wind combine to dry it out and cause irritation. I like to spray Evian water on my face to soothe, refresh and re-hydrate. I also use it after every swim to wash away the salt from my skin before I re-apply sunscreen. No way I'd spread sunscreen on my salty face, I don't want a scrub! The Evian spring is situated in the French Alps, in the town of Evian-les-Bains (if you thought the brand name was the result of intense brainstorming, marketing studies and focus groups: nope! ), on the South shore of Lake Geneva (called Lac Léman in French). Because it's filtered through the mountain rocks for about 15 years before it comes out at the spring, the water from Evian is extremely pure and its mineral content always stable. It's tested about 300 times each day before bottling to ensure consistent quality. With its neutral pH of 7.2 and trace minerals, such as calcium, magnesium or silica, it's very gentle to the skin, and the micro-droplets released by the spray make it easy to absorb for added moisture. - During or after a workout, whether it's a run, a bike ride, or a yoga class. It's not only cooling, it also help wash away the sweat that can irritate and cause breakouts. - I like to take it with me on a hike, especially a long one. It's refreshing but it also allows me to gently cleanse before re-applying my sunscreen. I just pat it dry with a tissue, then use my SPF. - When I travel, particularly in hot or humid weather. It saved my life when I visited Sri Lanka a little over a year ago! 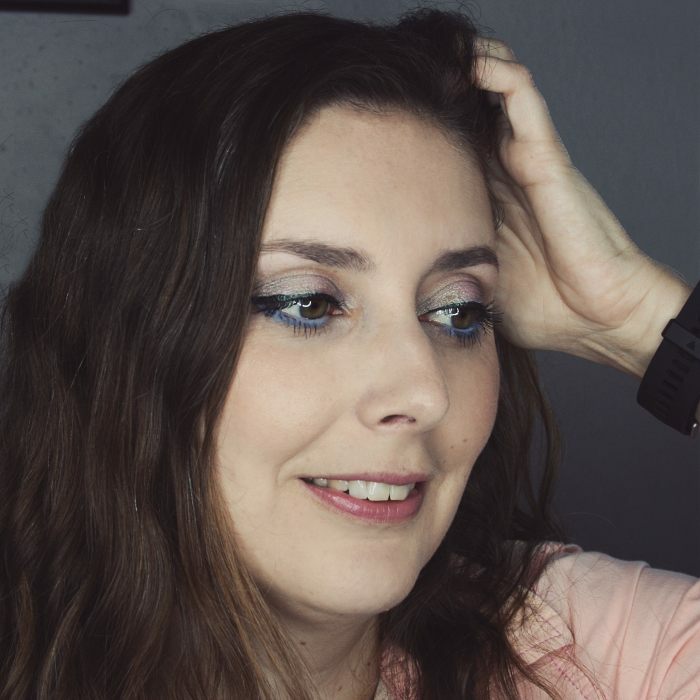 With the tropical climate I just had to accept that my face was going to sweat all the time, no matter what... My Evian facial spray really helped me feel fresh and clean. - When camping, especially primitive camping with limited access to water. On a backpacking trip, when the only thing you have is water treated with iodine, it feels so good! - If I mismanaged my sunscreen application and ended up with a sunburn (not good, I know, but it's really hard to be always 100% protected under the San Diego sun when you have light skin! ), I spray it on the burnt area for immediate relief. Then I pat dry and apply the purest aloe gel I can find. - All year round, I use mineral water sprays in my skincare routine: to keep clay masks wet (you do NOT want to let them dry on your face! 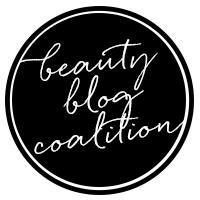 ), to do a quick rinse after using a micellar water to cleanse, or in lieu of lotion. You can also use it to fix your makeup: just make sure you spray very little and far enough from your face. 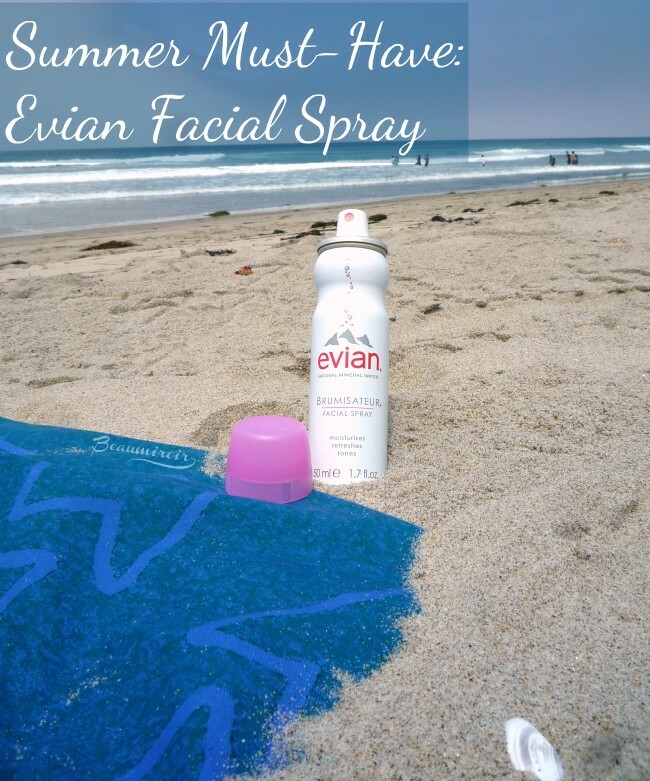 The Evian facial spray comes in different sizes, from the 10 oz family bottle to keep in your bathroom to the 0.5 oz to throw in your purse - that's the one you can find in my beach bag or in my backpack! 5 winners will receive a $25 Sephora gift card and a bunch of Evian spray bottles thanks to this giveaway organized by the Wilkes Group, distributor of Evian Facial Spray in the US. You can use the widget below to enter - please refer to the widget for terms and conditions! 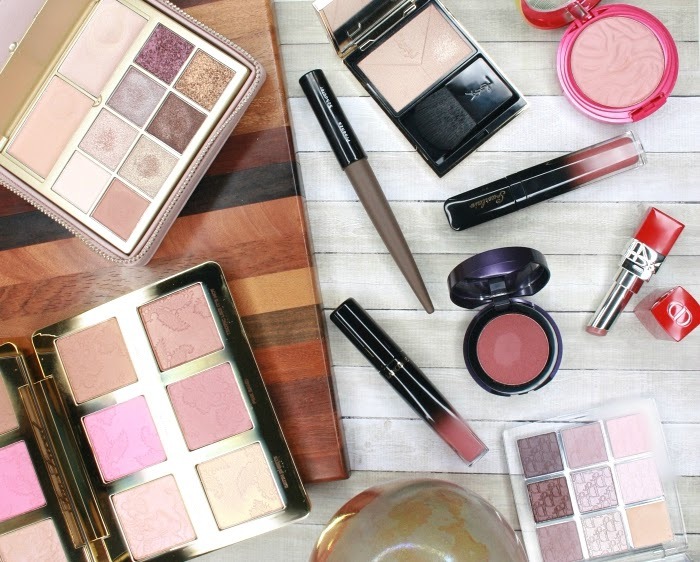 The product featured in this review was provided by PR for consideration. I received no compensation other than a free sample to write this post, which only reflects my personal opinion. This post contains affiliate links.